Shoulder replacement surgery is performed in the hospital or surgery center by an orthopedic surgeon and specialized surgical team. The procedure generally takes 1-3 hours, and a hospital stay of 1-3 days can be expected. Total recovery time is approximately 3-6 months, and physical therapy is required to gain range of motion with the new joint. As with any surgery, success will depend on your age, activity level and other factors. Your doctor will determine if you are a good candidate for shoulder replacement surgery, and can help you understand what to expect from the procedure and your recovery. Bring your primary care physician’s name and contact information with you. Bring any tests you’ve previously had done to assess your symptoms and condition (X-rays, MRI and medical records related to your shoulder). Bring a list of your current medications, medical conditions, health problems and all previous operations. Note any allergies or adverse reactions you’ve had to drugs or anesthesia. The surgeon will perform an orthopaedic exam for assessment of pain level and range of motion. Clearance for surgery, usually given by your primary care physician after a physical exam should be sent to the orthopaedic surgeon. Discuss any upcoming or needed dental work with your orthopaedic surgeon, all dental work must be complete well in advance of surgery, doing so helps to reduce the risk of infection. Schedule and complete hospital pre-admission visit and testing. Pick up any throw rugs or other items that may be easily tripped over. Place frequently used items within easy-to-reach, low level locations (telephone, radio, TV remote, bathing items, plates and drinking glasses, medications, etc.). Many of these items may already be in appropriate locations depending on your lack of shoulder mobility before surgery. Prepare freezer meals that can be easily re-heated, stock-up on canned and frozen foods. 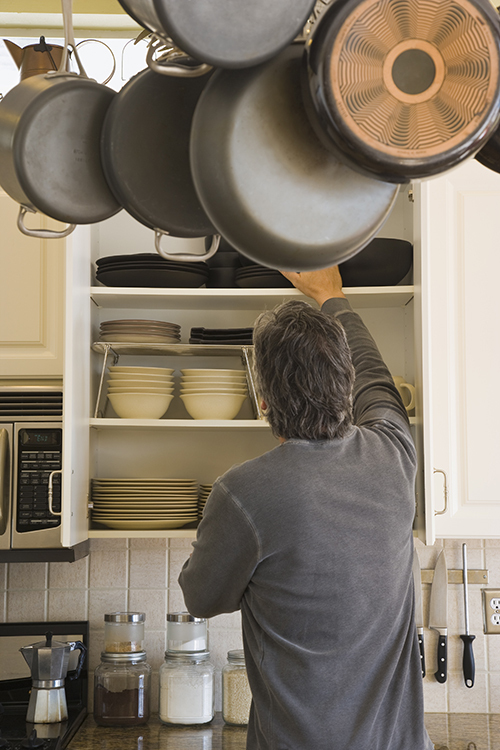 Put comfortable, loose fitting clothing in easy-to-reach, low level drawers or closet shelves. Purchase and install a nightlight. If you use a walker or wheelchair, you will need to arrange for other means of mobility (e.g., motorized chair) or additional help until your shoulder is strong enough. If you can’t obtain adequate help at home you may need to transfer to a rehabilitation facility after discharge. Ask your doctor or hospital staff for help with making these arrangements. Do not eat or drink anything for the time period advised by your orthopaedic surgeon. You must have an empty stomach for surgery. Bring all your regular medications with you to the hospital or surgery center. Do not wear make-up, contact lenses or jewelry. Bring items from home that will make you more comfortable, such as a robe, nightgown, slippers, toiletries, eye glasses, etc. Arrive at the hospital or surgery center at the designated time, usually 2 hours before the scheduled surgery time. An intravenous line (IV) will be started by the nurse to administer medications before, during and after surgery. Your blood pressure and heart rate will be continually monitored. 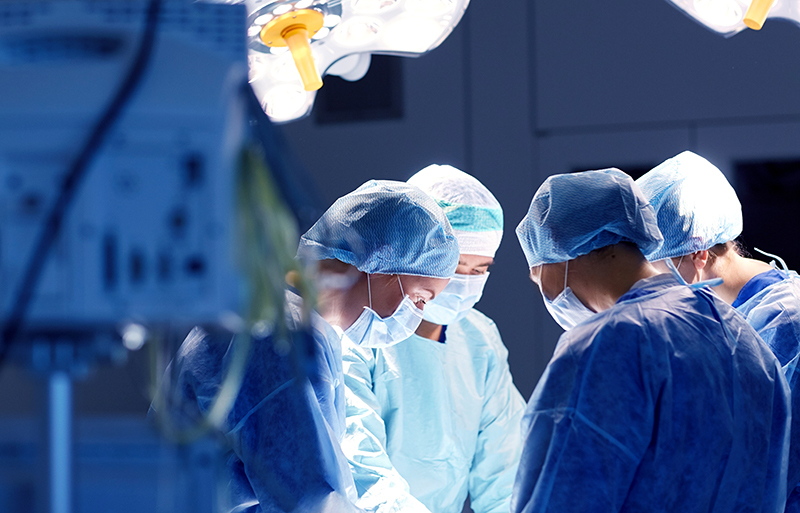 The operating room will be bright, loud and there will be several people in the room. Your shoulder will be scrubbed and sterilized. A small incision is made over the front part of the shoulder to expose the joint (approximately 4-8 inches long). The bones of your shoulder will be visible and your orthopaedic surgeon will use specialized tools to prepare the bone to accept the implants. Your shoulder replacement is complete and the incision is closed. A sterile surgical dressing is applied. You will be moved from the operating room to a recovery room. You will be closely monitored as you recover from the anesthesia, your vital signs will be monitored and frequently checked. Your shoulder will be checked frequently to assess movement, temperature and feeling. 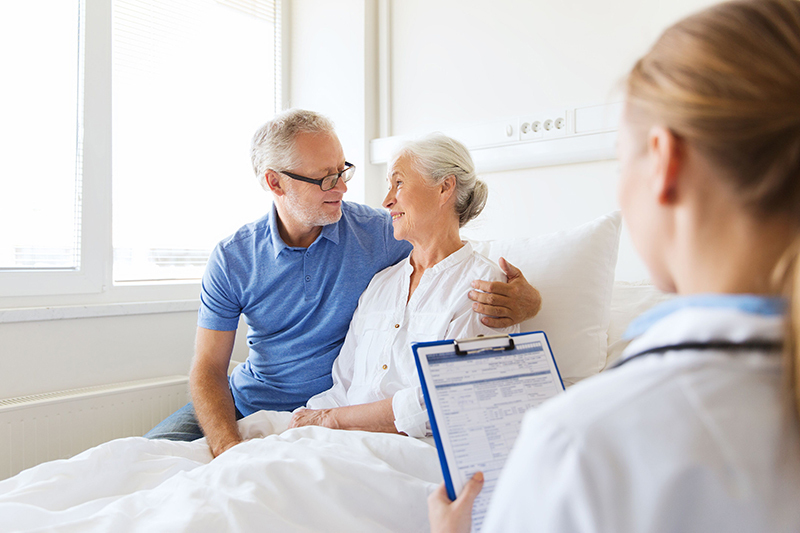 Time in the recovery room varies but typically ranges from 1-3 hours. Once you are fully awake, you will be moved to another room for further recovery. The hospital stay will vary but is generally 1-3 days. A physical therapist will meet with you and guide you through an exercise routine to be performed at home. You will be discharged with your arm in a sling. 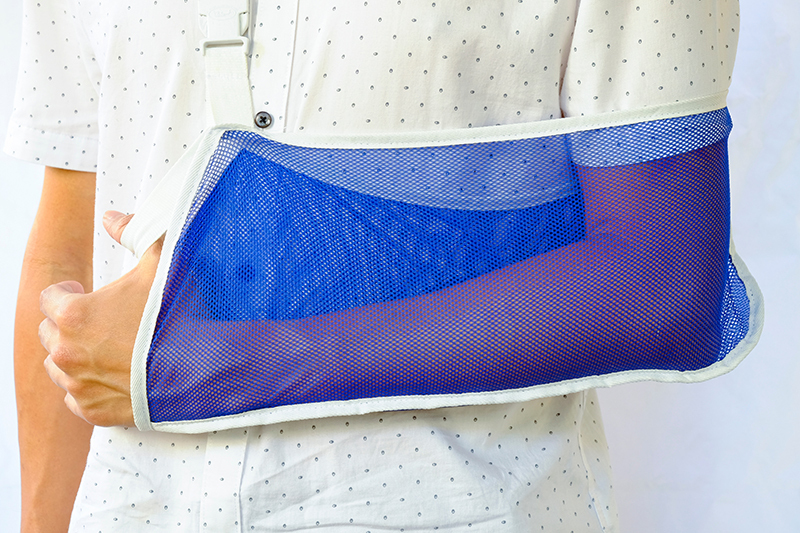 Wear the sling as recommended by your orthopaedic surgeon, he/she may tell you to wear it every night for at least the first month. Do not use your surgery arm to push yourself up in bed or from a chair. Do not use your surgery arm to pull anything to you. No sports or heavy lifting for a least 6 weeks. Avoid household chores such as vacuuming that would require the use of your surgery arm. 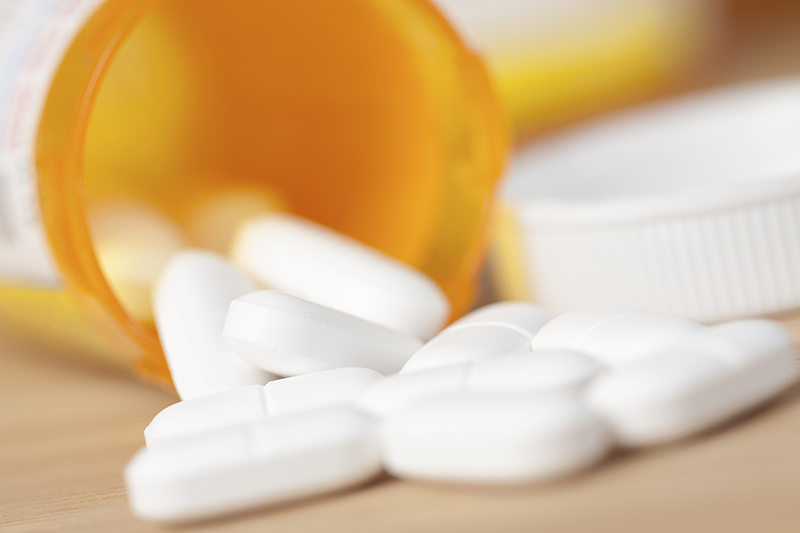 Your orthopaedic surgeon will prescribe pain medications, follow their instructions for taking these medications. Leave the surgical dressing on for 3 days. The steri strips will slowly peel off in time by themselves. 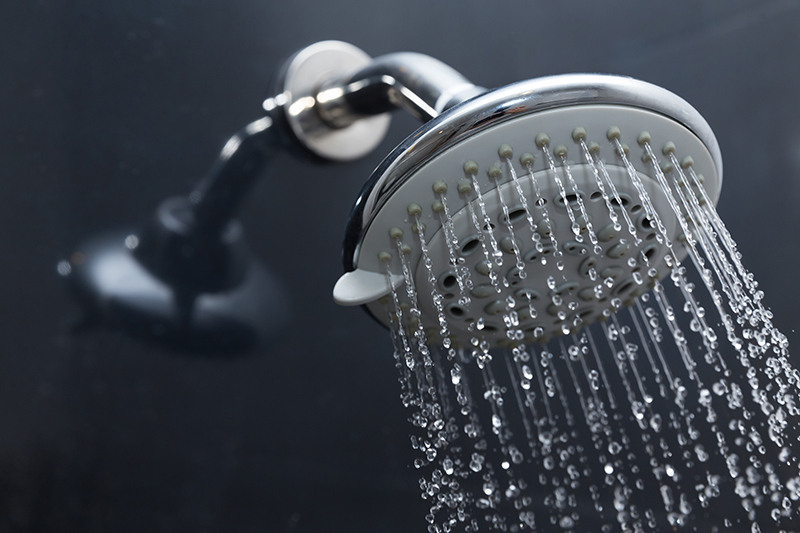 Generally, you may shower and get your incision wet 3 days after surgery. No swimming or submersion of the incision in the tub for at least 14 days after surgery or as advised by your orthopaedic surgeon. 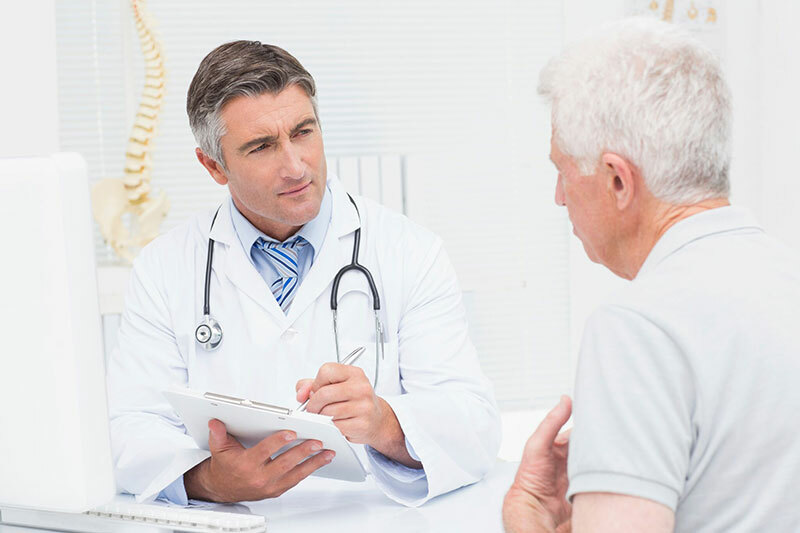 Your rehabilitation program will be determined by your orthopaedic surgeon and usually begins the day of your surgery and continues at home over the next few months. The total recovery period generally ranges from 3-6 months. At your first post-operative appointment, a physical therapist will examine you. Physical therapists are trained professionals in rehabilitation. With direction from your surgeon, they will determine an exercise program for you. 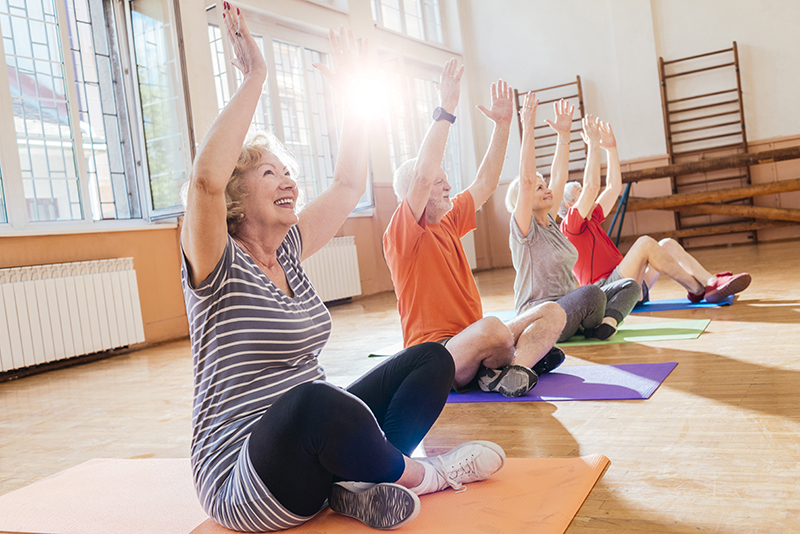 To increase your comfort during exercise, you may want to talk with your orthopaedic surgeon or therapist about taking pain medication 30 to 45 minutes prior to your physical therapy sessions. 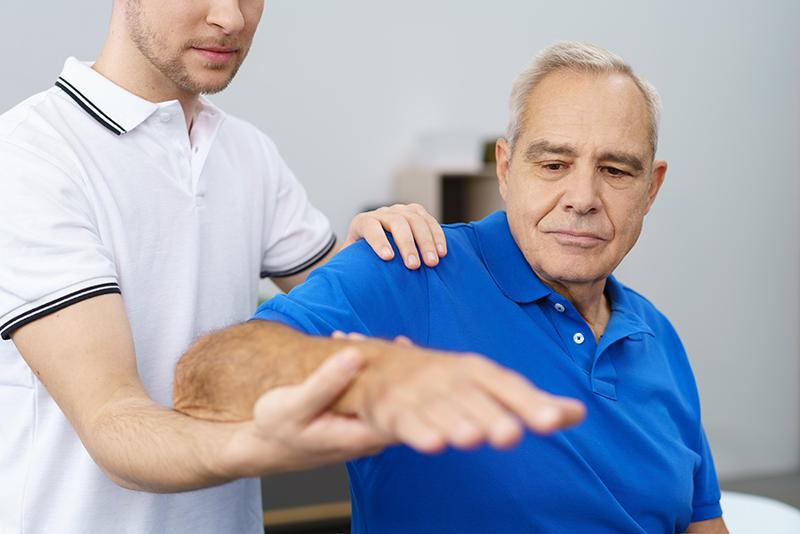 Your physical therapy program will include “passive” and “active” exercises for your affected arm. Your therapist will gently perform “passive” exercises with your shoulder. In these exercises, you relax and the therapist carries the weight of the arm through various movements. He or she will teach you “active” exercises (those you can do by yourself) for your elbow, wrist and hand. Your physical therapist will check-in with you on your daily progress and will keep your orthopaedic surgeon informed of your progress. 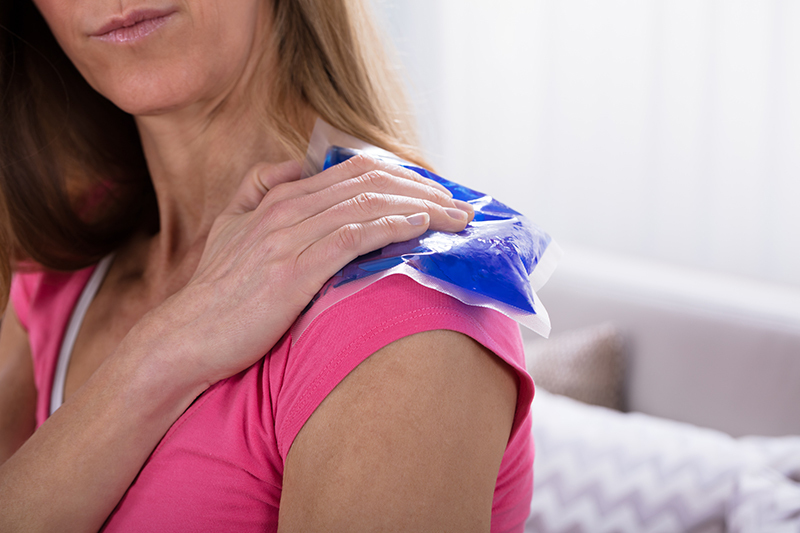 Apply ice to your shoulder before and after exercise to reduce pain and swelling. Do not put a heating pad on the joint as heat will increase swelling in the joint. 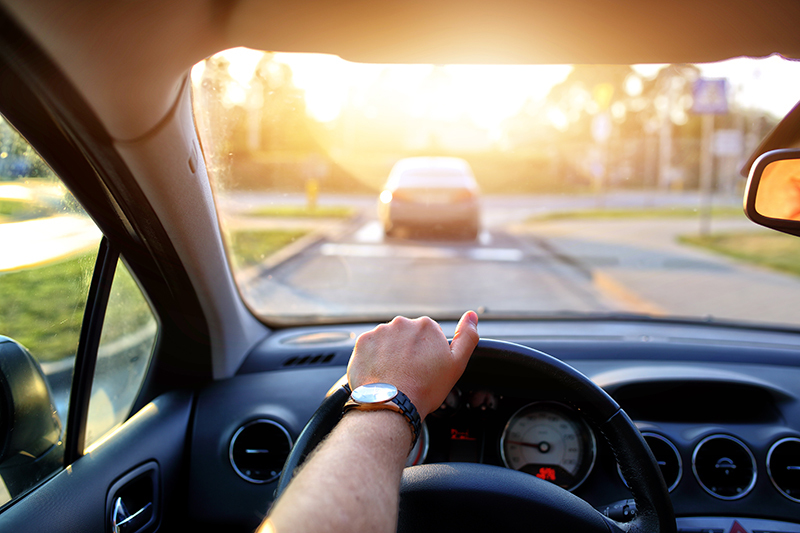 Your orthopaedic surgeon will let you know when it is safe to drive. You should not drive until your new shoulder is strong enough to hold the arm in the horizontal position straight out in front of you. Drainage or odor from the incision. Fever for more than one day. Increased pain unrelieved by pain medications. Increased redness around the incision. Increased swelling at the incision. A bulge that can be felt at the shoulder. Arm or shoulder pain, tenderness or swelling. Numbness or tingling of the arm. Changes in color and temperature of the arm. A urinary tract infection, bronchitis or any other type of infection. Your orthopaedic surgeon will have you return for a follow-up examination to be sure your shoulder is healing properly. This is usually within 2 weeks of your surgery. 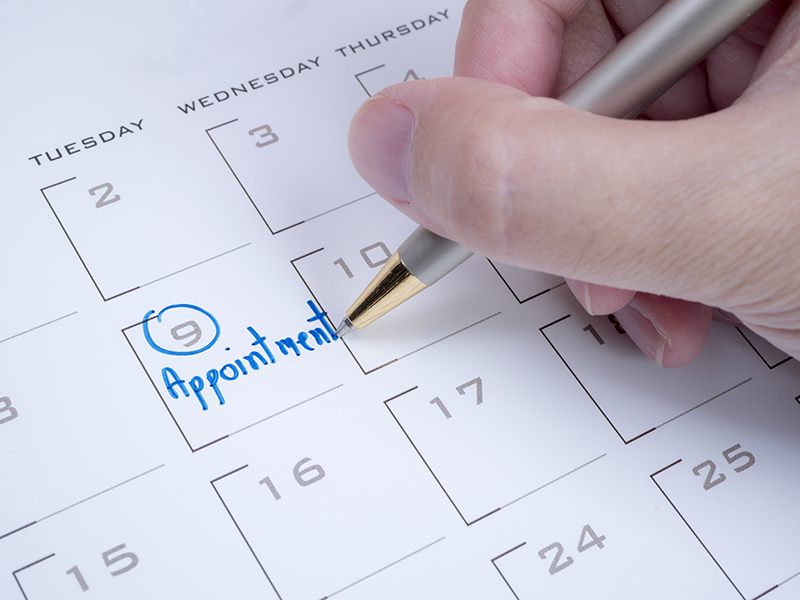 An appointment can be set for you at the time of your preoperative visit. At the post-op appointment, x-rays may be obtained. Following the post-op appointment, you may be seen at approximately 6 weeks, 12 weeks and 6 months from the date of your surgery. If everything is going well at these appointments, you may be asked to follow-up on a yearly basis to obtain an x-ray and make sure all the implants are working properly. It’s important to protect this new part of your body from infection, this may include taking an antibiotic before and after any invasive procedures you have in the future. 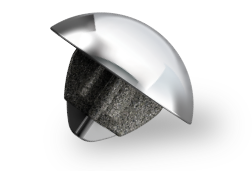 Always notify your physicians and dentists that you have a shoulder replacement. 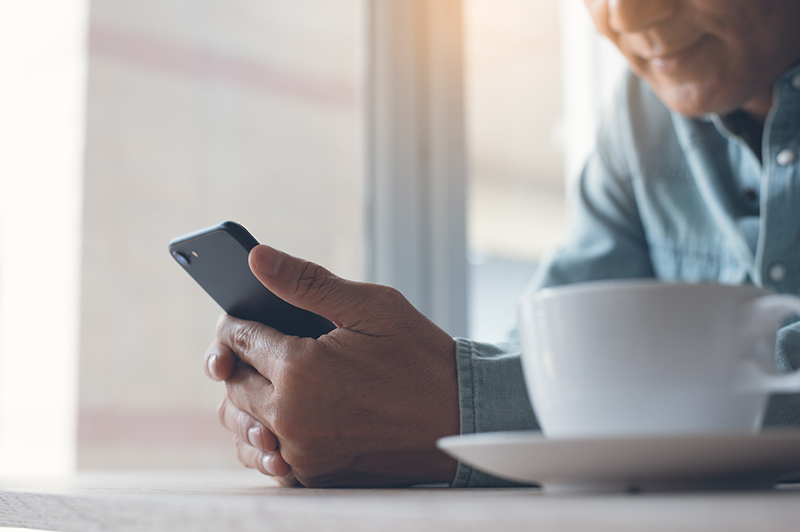 Your orthoapedic surgeon will let you know when it’s okay to return to activities and work, it’s typically permitted at 6 weeks after surgery but this can vary depending on the physical activity involved with your work. Recovery varies and is unique to the individual. Increase your activities gradually, stay active but be careful not to do too much too soon. Keep in mind that you may have permanent activity restrictions, such as heavy lifting or impact loading sports.